Highly acclaimed, this first full history of around-the-world travel by Joyce E. Chaplin brilliantly tells the story of circumnavigation. A witty, erudite, and colorful account of the outrageous ambitions that have inspired men and women to circle the entire planet. In this first full history of around-the-world travel, Joyce E. Chaplin brilliantly tells the story of circumnavigation. For almost five hundred years, human beings have been finding ways to circle the Earth—by sail, steam, or liquid fuel; by cycling, driving, flying, or going into orbit; even by using their own bodily power. 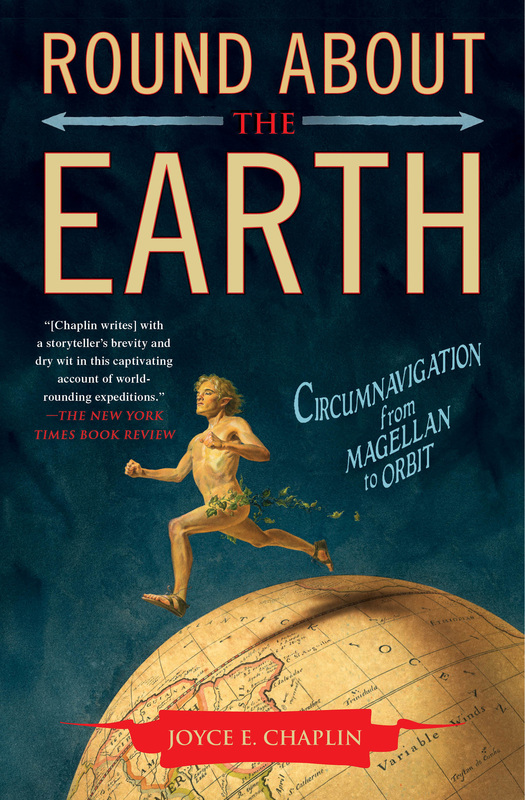 Round About the Earth is a witty, erudite, and colorful account of the outrageous ambitions that have inspired men and women to encircle the planet. 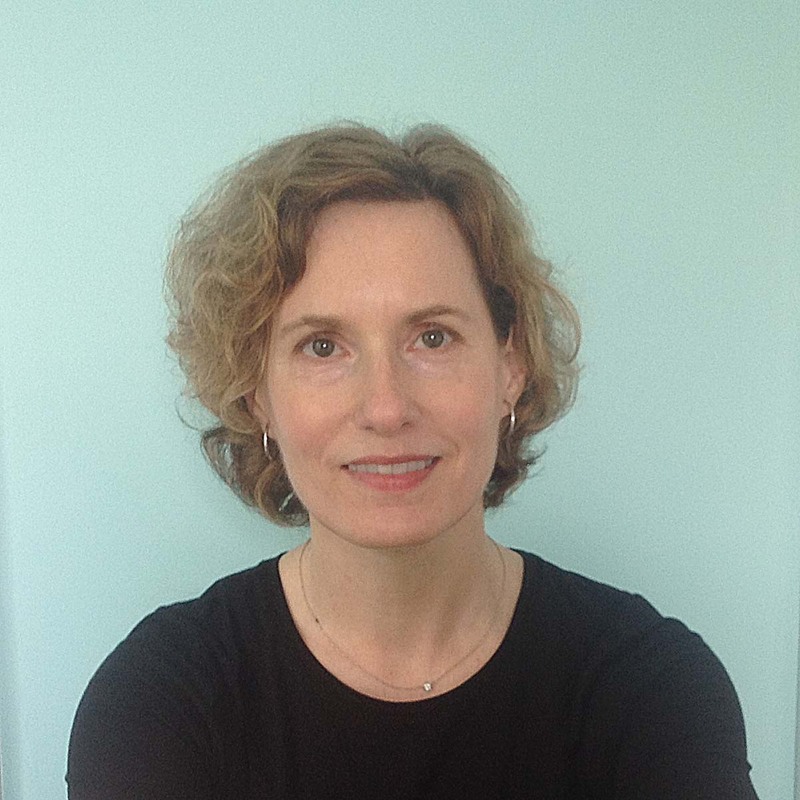 Joyce E. Chaplin is the James Duncan Phillips Professor of History at Harvard University. She is the author of four previous books of nonfiction, including The First Scientific American: Benjamin Franklin and the Pursuit of Genius (2006), a finalist for the Los Angeles Times Book Prize (Science and Technology Category), and winner of the Annibel Jenkins Prize of American Society for Eighteenth-Century Studies. “All the voyagers who have ventured fearful into the vast unknown spaces of our planet have a patron saint: Harvard historian Joyce Chaplin. Did she, like them, really appreciate what she was getting into when she set sail to track the adventures of the circumnavigators by sail, steam, and spaceship over 500 years? The risks for Chaplin, as the first complete chronicler of the globe-circlers, were that she would either get becalmed in a Pacific ocean of research, or lose the narrative thread in unloading all her plunder. The reader may safely embark with eager anticipation. She can be welcomed home with garlands. Her book is a treasure of thrilling stories, replete with insights into the advances of science, technology and medicine, and it’s reflective, too. The planet we encircle and embrace is our only home in the cosmos." “Joyce Chaplin is a great historian with a fresh eye and a sure touch. She is a story teller with keen insight, command of the material, a sense of whimsy, and a flair for portraying human drama. What a wonderful way to go around the world."